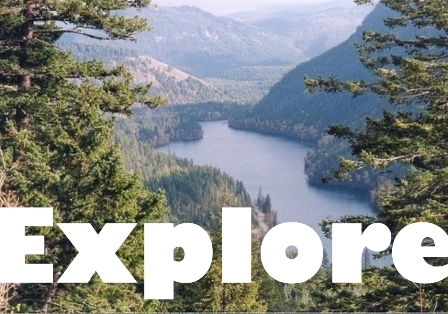 A distance learning program that is a great opportunity to explore the art of wildcrafting. The language of nature consists of codes and energies, which serve as the foundation for life on Earth. This online course introduces participants to practical methods by which humans can “connect” with the natural world and offers the basics for wildcrafting plants and habitat for better health. This course offers a great learning opportunity for naturalists, healthcare professionals and food specialists. The Wildcraft Forest School offers a unique approach to Shinrin Yoku, which is Japanese for "Forest Bathing" and means "taking in the forest atmosphere". Our approach to Shinrin Yoku incorporates wildcrafting, which includes a tangible understanding of the sentient forest. Our “Yasei Shinrin Yoku” introduces participants to the many spirit guides that dwell in the forest. 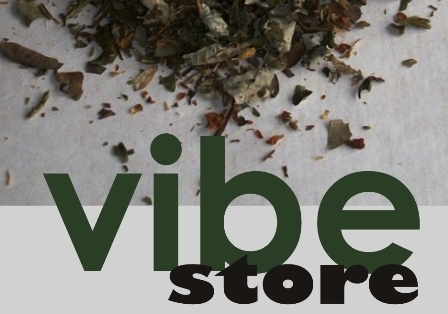 Through the use of forest-based teas and essences we will explore the subconscious energies that connect the forest with the most ancient part of our soul. Please register with us for this six-month teachers training program, which includes seven sections that are delivered through online components that are combined with outdoor fieldwork as well as guided interactions and challenges within the forest. During the course you will be assigned a Wild Skills Guide who will provide you with online and phone support in an effort to help you become strengthened as a Yasei Shinrin Yoku guide, and able to explore and practice the realm of Deep Forest Therapy. This certification course is available for everyone and it can also be applied to the Wildcrafting Bioregional Studies Certificate (WBSC) and the Wildcraft Practitioners Diploma (WPD) for Master Wildcrafters. 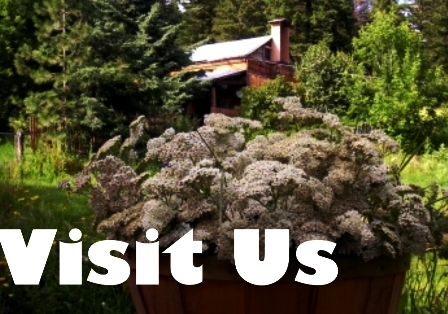 “Rewild” is the distance-learning program offered by the Wildcraft Forest School. 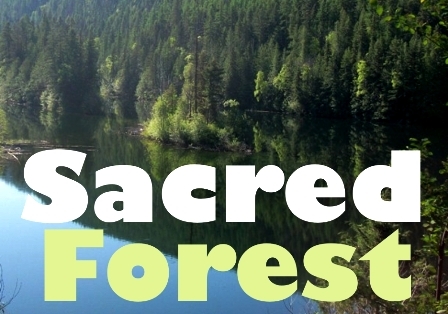 The Wildcraft Forest is a collection of forests, ecosystems and wildcrafting farms which together provide a stage for this extraordinary school. We issue a Wildcraft Practitioners Diploma. We offer online courses, seminars and outdoor challenges and restoration programs which provide an inspirational and creative environment for students ranging from children to adults and from beginners to professionals. We seek to share quality experiences, from leading edge artists, thinkers and do’ers locally, regionally, nationally and internationally. Our scope is to link the arts, creativity, wild-dynamic permaculture, food, wellness, spirituality and activism with wildcrafting. Please view our promise and the current learning programs we have available as well as our registration information. As a certified Shamanic Coach you will be helping people to navigate life choices in an effort for them to realize their true meaning and purpose. This online certification program takes a practical approach towards contemporary Shamanism as an important tool to nurture “meaning and purpose” This series is ideal for people interested in helping individuals, families and groups with developing aspects of spirituality and the science of body, mind and spirit and has been developed to support cross cultural understanding, and methods for making “First Contact” with energies, beings and ideas. This online lesson series is also ideal for professionals in the fields of counseling and alternative healthcare. As a Bioregional Specialist you will be consulting with individuals, NGO’s, businesses, communities and governments in order to help them deliver tangible long-term actions that supports the regenerative stewardship of local watersheds. As a specialist you will be introducing regenerative efforts that link economics and community development so that they work within natural systems linked to local watersheds and ecosystems. As a Bioregional Specialist you will be explaining that bioregionalism picks up where environmentalism leaves off, challenging everyone to emphasize not just sustainability but regenerative systems, that will define “community” to include all living species. Wildcraft Forest School Extension is Canada’s leading centre for wild regeneration, this web portal represents extension work and services that the school delivers within its Sanctuary Forest Network and beyond. Visit the Extension Services website. 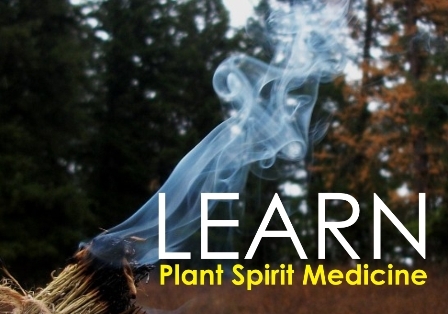 Mind, body and soul intervention.This distance learning certification offers an advanced program for understanding and working with plant spirit medicine in conjunction with ancient forms of wild alchemy for application within wellness practices. This program is ideal for healthcare professionals and food specialists. Yasei Shinrin-Yoku Bodywork and Spa Certification is a clinical forest bathing program that provides bodywork and spa practitioners with enhanced opportunities that will compliment their independent practice. This certification introduces treatment methods that include "wild" massage oils, medicinal teas and essences within clinic or studio-based Yasei Shinrin-Yoku Bodywork programs. The certification provides planning support for practitioners to establish a Yasei Sanctuary Spa. This series provides an understanding of wilderness therapies and forms of wildcrafting-based nutri-ecopsychology.